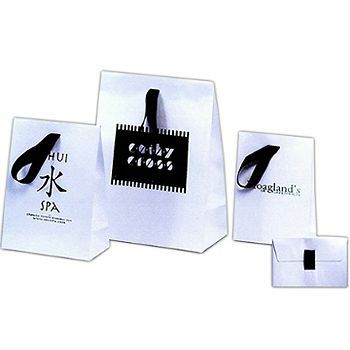 Luxurious and strong bags from some of the top stores are so popular that many view carrying one as a sign of wealth and prestige. 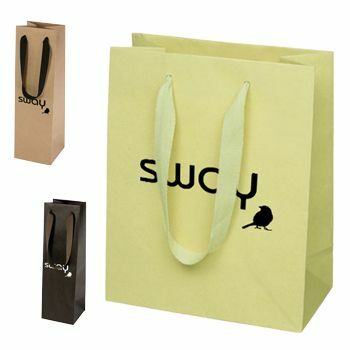 They see men and women walking down the street with one of these carrier bags on their arms and instantly wonder how much money she makes. 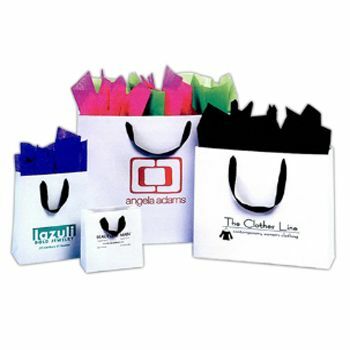 Thanks to APlasticBag.com, all retail shops can now afford gorgeous custom Eurotote bags for their shoppers.